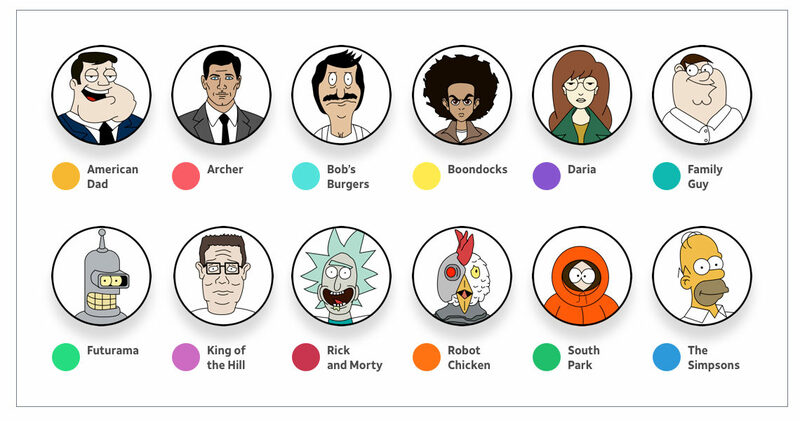 As The Simpsons heads into their 30th season—further cementing itself as the longest-running primetime scripted series in the US—the Data Team at All Home Connections thought it would be interesting to find out your state’s favorite animated sitcom. 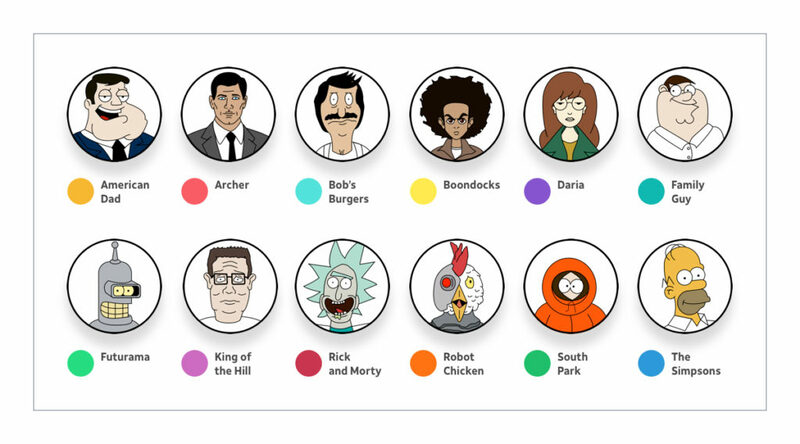 Using a list of the top 15 most popular animated sitcoms, our analysts then used Google Trends to identify the most popular shows by comparing those with the highest search volume in each state. 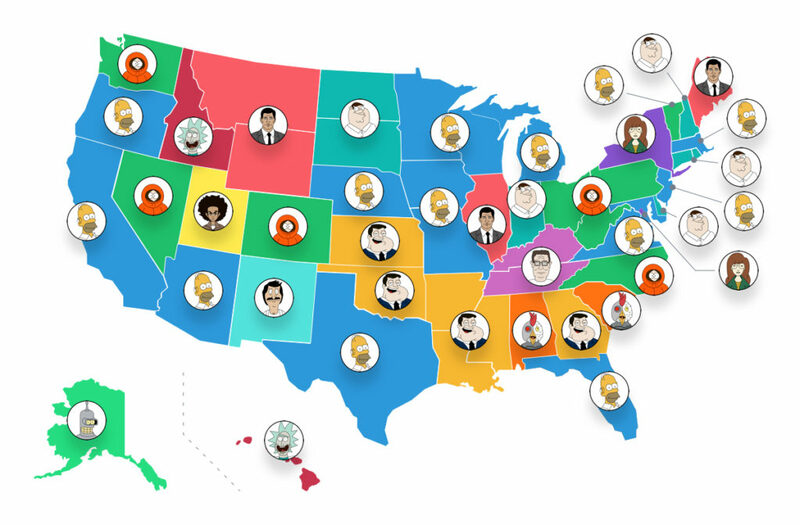 Take a look at our map to find out what your state’s favorite animated sitcom is and what other states like to watch across the country. 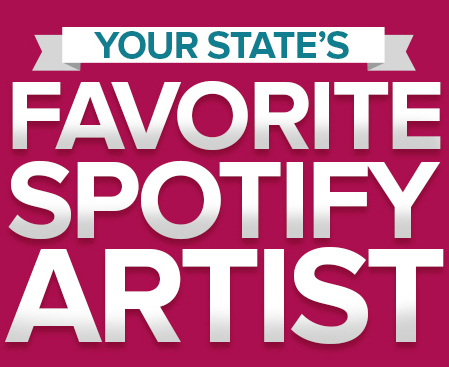 Here are some interesting findings that the data team came across when they started digging a little deeper into the results. Colorado’s favorite animated sitcom is South Park. This could be because the town of Fairplay, Colorado is the childhood home of creator Matt Stone and the visual basis for the town of South Park. 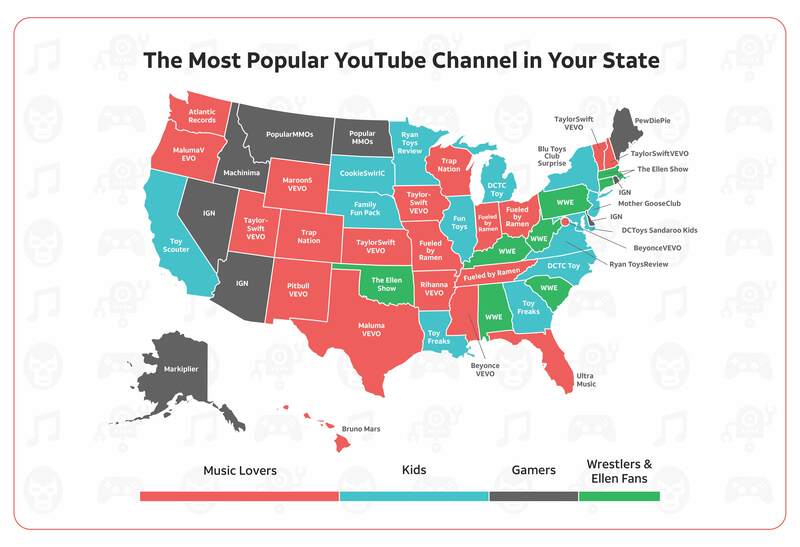 Oregon and Massachusetts love The Simpsons, which might have something to do with the show’s creators Matt Groening and Mike Scully originally hailing from Portland, Oregon and Springfield, Massachusetts, respectively. Connecticut loves Family Guy which, again, could be because the show’s creator, Seth MacFarlane, was born in CT. While King of the Hill isn’t the most popular show in Texas—despite being set there—it is a hit with two Southern states, Tennessee and Kentucky. Perhaps due to its long run, The Simpsons is by far the most popular animated sitcom across the US followed by South Park in second place. While Rick and Morty didn’t rank high on this list given the criteria, it was among the most watched cable television series—animated or not—during its last season. So, it isn’t a stretch to imagine that the series will appear at the top of similar lists in the near future. You may not realize it, but The Simpsons premier on primetime television in 1989 marks several significant milestones in American animation—and TV history. Besides the numerous prestigious awards that the show has consistently received throughout its long run, the premier also marked a turning point in American attitudes toward cartoons written primarily for adult audiences. Today, animated series are almost as common in primetime slots as traditional sitcoms and you’ll be hard pressed to find a TV fan that can’t name their favorite animated shows. Though you may not feel the same about The Simpsons as you once did, take a moment to consider that all of the series featured in this article are a testament to the show’s ongoing four-fingered legacy. Interested in doing some of your own digging to learn more about the country’s favorite animated sitcoms? Take a look at some of the data that the All Home Connections team mined for this project! Catch up on some of the episodes of The Simpsons you may have missed over the years with U-verse TV!